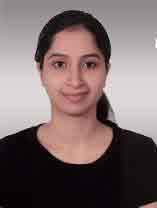 CIMS Hospital provides the best dental care in Ahmedabad and western India for families in a comfortable, modern and relaxed environment using the best and latest techniques and modern dental instruments. CIMS Hospital’s Dental Clinic in Ahmedabad boasts of a state of the art equipped dental area will provide high quality, clean, and comprehensive dental care at affordable rates.Dental treatment has been revolutionized in recent times in terms of patient comfort(painless) , less operational time, minimum sittings with special emphasis on highest standards of asepsis to eliminate cross infections. 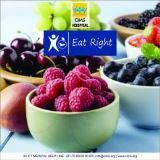 CIMS Hospital’s dental clinic in Ahmedabad is rated the best dental clinic in Ahmedabad, Gujarat, and perhaps India too. Unlike the traditional clinic, CIMS Hospital provides great patient services which ensure that half the fears of the patient go upon entering and the rest once they meet the dentists. 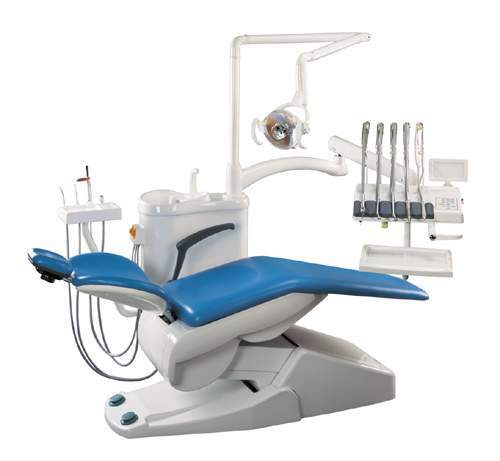 3 Dental chair set up: separate area specially designed for the extra comfort, care with high end facilities and privacy. We follow strict sterilization protocols. We ensure our patient’s safety first. We have central sterile supply department which guarantees perfect sterility. We have two x-ray machines and 2 RVG. Intra oral cameras are used to show pictures of each and every tooth which help our patient understand the treatment plan with more clarity. We are an NABH accreditated institute. 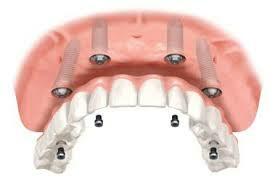 We have best implant kits, physiodispenser and total instrumentation for sinus lift procedures. For endodontic procedure (Root canal treatments) we have very sophisticated rotary motors with Apex locator which makes treatment painless more accurate and in minimal sittings. For teeth whitening procedures, we have a bleaching light to enhance your whitening experience. Best software for patient data maintenance. Special care should be taken for patients who has cardiac disease and needs dental treatment. 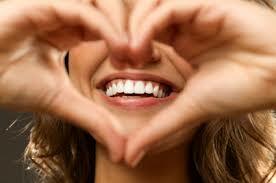 We do all dental treatment safely for cardiac patients. Valvular heart disease (with ACC/AHA Guidelines). Cardiac failure or heart attacks. 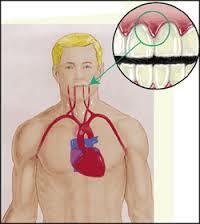 PROCEDURES TO THESE PATIENTS ARE DONE UNDER CONTINUOUS CARDIAC/NIBP AND SPO2 MONITORING ON DENTAL CHAIR ONLY. BACKUP SUPPORT OF CARDIOLOGIST/ INTENSIVIST/ PHYSICIAN. All cancer patients need dental examination before, during and after cancer management. We emphasize on dental examination of all cancer patients prior to chemotherapy, oncosurgery and radiotherapy to reduce risk of cancer treatment related side effects. Replacement of missing teeth or part of jaw and rehabilitates patients. Radiation stents for reduction of radiation exposure. 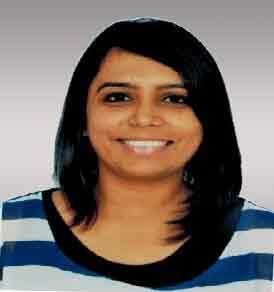 We have specialist who has pursued his masters in rehabilitation of oral cancer patients. Planning of such prosthesis is done before surgery so patient is more benefitted. Placement of implant is a very simple and highly specialized procedure carried out under local anesthesia. After a minimum of three months healing the replacement tooth is attached on top. 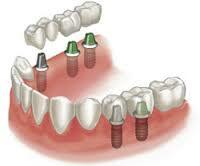 Implants are not expensive but cost effective than conventional treatment like bridges and denture. This is life time solution as implants will stay in your jaw forever. You will get artificial teeth that look, feel and work like your own natural teeth. We have best technology and instruments for implants like kit for different systems, physio-dispenser sinus lift kit etc. 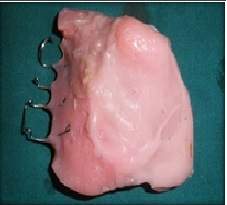 If bone is less even then we can manage placing implants with specialized techniques. They break your confidence and self-esteem if they are front teeth. They create chewing problems if they are molars (back teeth). When tooth is missing, adjacent teeth starts migrating towards that gap and the migrating teeth become loose and create problems in bite which in turn causes jaw pain, headache, fast wearing of remaining teeth. Missing teeth creates gum disease and poor oral hygiene as food gets trapped between the gap. Full mouth rehabilitation has changed the smile and confidence of so many of our patients which involves correction of every tooth in both jaws. Full mouth restoration is a good option for people whose teeth are excessively worn down, damaged, missing or for people who have problems with their Temporo-Mandibular Joint (jaw joint). Worn or damaged teeth are more than just unattractive; they can cause difficulty in chewing, poor nutrition, gastrointestinal upset; Temporo-Mandibular Joint (TMJ) problems, headaches, pain and facial collapse. Treatment includes combination of multiple treatments like crowns and bridges, implants, various fillings and endodontic procedures etc. Treatment is done in four to six visits and special instruments like semi adjustable articulators and face bow are used for proper bite correction. 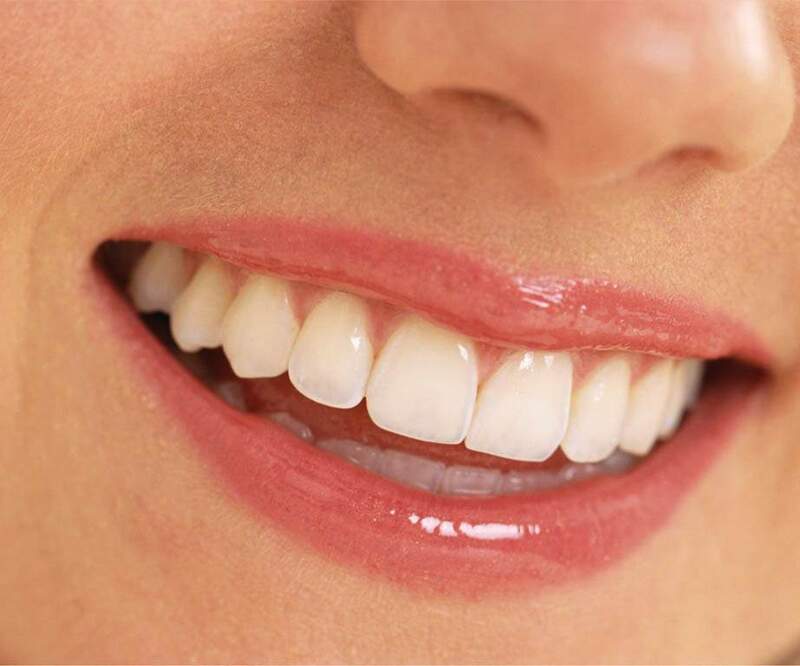 We can enhance each and every smile with latest technology in cosmetic dentistry.Creating a better smile involves proper smile designing and its related treatments. 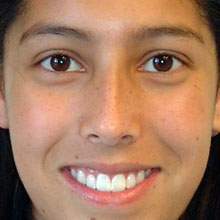 Recontouring of teeth and gums. 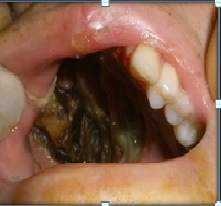 Filling of decayed and discolored teeth. 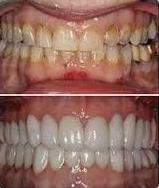 Whitening, correction of overlapping or crooked teeth. Closing gaps between any of your front teeth. Correction of uneven shapes due to chips, fractures or rough edges. Placing veneers to change alignment, shape, color and texture. For a perfect aesthetic outcome proper planning and combination of one or more treatments are needed. A new smile will help make a great impression – both personally & professionally. RCT is the treatment to treat any tooth upto root level and save any tooth forever. RCT is needed when nerve/pulp of your tooth is infected through decay or injury. If root canal treatment is not carried out, the infection will spread and your tooth may need to be taken out. 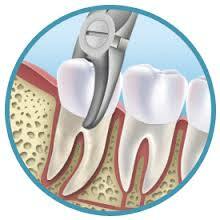 Treatment involves removal of all infection from root canal by cleaning and shaping followed by filling of canals. 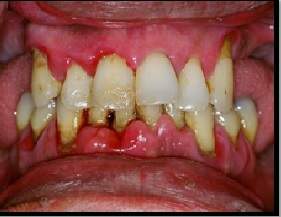 After completion of RCT it is compulsory to protect that tooth with crown otherwise it may fracture in future. It can be done in single sitting or multiple sittings depending on kind of infection. 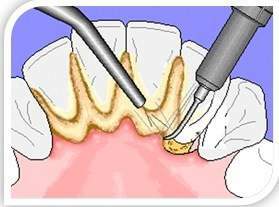 We do root canal treatment with advanced most rotary instrument with apex locator. Because of this technology RCT is totally painless, minimal sittings are required and results are more accurate. Filling replaces a part of the tooth that has been lost due to decay or accidental damage. The white filling material matches the color of your tooth. 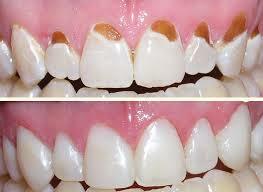 The aim is to make it almost impossible to tell that a filling has been placed. 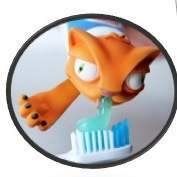 It is very durable because it bonds very well with the teeth. 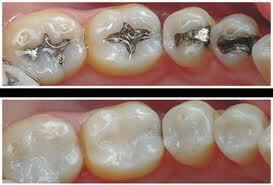 It does not even have toxic effects of conventional silver fillings. 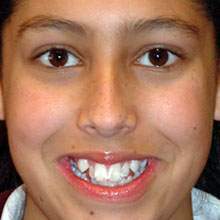 Bridges are used to replace missing teeth. Leaving gaps in the mouth can cause adjacent teeth to migrate and which causes bite problems. Chewing becomes difficult and food gets packed into the gap leading to both decay and gum disease. Bridge fixes missing tooth/teeth by taking support from the neighboring teeth. If you don’t want a bridge other alternatives are dentures and implants. Best option for replacing any tooth is implants. 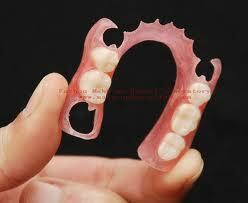 Dentures are customized removable plate with number of false teeth on it. They are supposed to be removed at night. When few teeth are missing they can be replaced by a partial denture which is supported by the remaining healthy natural teeth and by the underlying gums and jawbone. 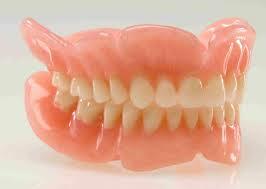 Options available are flexible, cast partial denture. When all the teeth are missing complete denture is used to restore appearance and chewing function. The stability of denture depends on the remaining jawbone and gum tissues for support. Generally final dentures are prepared after 3 months of extraction of teeth. If patient is not comfortable without teeth then we can prepare immediate denture as well which can later be relined and rebased. Gum disease includes disease of gums and tissues supporting your teeth. 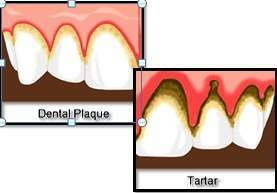 It is caused by plaque and tartar which builds up on your teeth every day. The first stage is called gingivitis in which gums are swollen and it may bleed, when you brush your teeth. Its second & advanced stage is called periodontitis in which bleeding is very common gums may feel sore and the first sign is “bad breath”. The bone anchoring tooth is lost and your teeth may become loose. Gum disease is generally not painful so you fail to notice the damage it is causing. MORE TEETH ARE LOST DUE TO GUM DISEASE THAN TOOTH DECAY. Treatment includes cleaning of your teeth, education for proper brushing technique, use of mouthwash & gum massage & proper maintenance of oral hygiene. For advanced cases, we have specialists called periodontist who does flap surgery, root planning, bone grafting, GBR, etc. Extraction of teeth means removal of any tooth. Proper asepsis precautions are taken during and after procedures. Wisdom teeth are called third molars which develop during late teens. When it is impacted (misaligned), then removal is necessary. Minor surgical procedure is required for that. Orthodontic treatment involves straightening or moving teeth. Our specialist orthodontist offers all range of braces including traditional stainless steel braces, ceramic (clear) braces, lingual braces (these sit behind your teeth so are invisible) in addition to clear removable aligners (Invisalign). Orthodontic treatment can take anywhere between few months to two years, depending on how complicated the treatment is. Most simple cases can be treated in a few months and more complex cases often take a year and a half on average. Braces in themselves do not damage teeth. Poor cleaning and too many sugary drinks and snacks can cause more plaque to build up around your teeth. We recommend three monthly visits for scaling or cleaning during active orthodontic treatment. 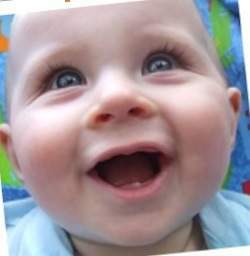 Pediatric dentistry is an area of specialization that focuses on the treatment of children from birth to adolescence. 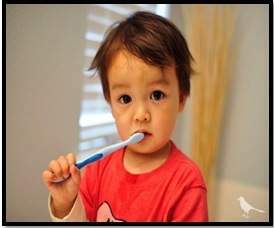 We provide a wide range of dental services for children. Children can get cavities as soon as they start growing their teeth. CIMS Dentistry recommends children should visit the dentist when first tooth appears and no later than their first birthday. We have a specialist called pedodontist for child dentistry. We also do procedures under general anaesthesia on dental chair only for children like physically,mentally and medically compromised children. 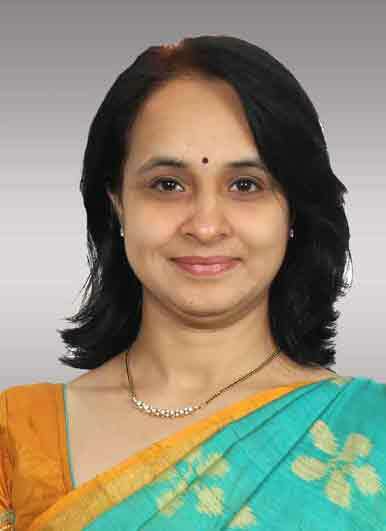 Experience of 17 years of clinical practice. Post graduate certification in esthetic dentistry by NYU.